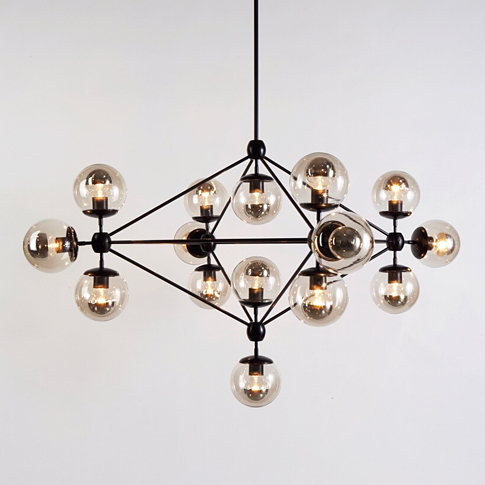 Launched in 2010, Roll & Hill is a New York City–based manufacturer of high end contemporary lighting. Roll & Hill was founded by Jason Miller - grown out of his experience as a designer of interior spaces. Elegance, versatility and wit are central to the brand as is exemplified by his iconic Superordinate Antler Lamps, which were launched to critical and commercial success. The collection has since expanded to include other designers whose designs are unique and have a strong architectural resonance. Roll & Hill is committed to making well designed contemporary lighting for residential and commercial interiors, as well as cultivate a position at the forefront of design and production.